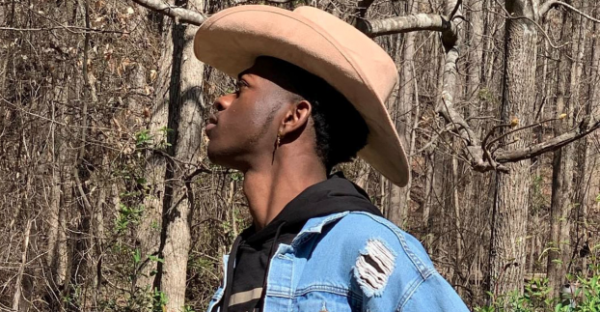 Bow down and worship the new King of Country….Lil Nas. 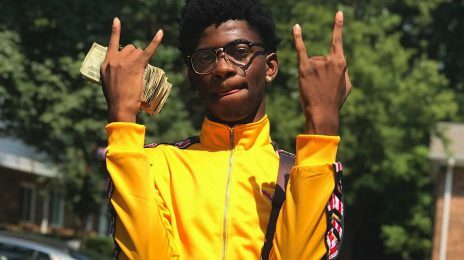 The african-american star stands tall as the highest-selling artist in the country this week and is poised to crush his competition under the weight of his popularity for the next few months if his current sales trajectory is anything to go by.
.@LilNasX‘s “Old Town Road” to remain at #1 on the Hot 100 with over 3x the points of #2. It’s expected to be one of the most dominant #1’s of all time, joining tracks like “I Will Always Love You”, “The Boy Is Mine”, “Shape of You” and more. This, after efforts made by a number of power players in the Country music scene to derail his winning streak. Celebrating the good news with him are Nicki Minaj fans. Why? Nas’ role as a leading member of her fandom in another creative life. Lil Nas X has always tweeted such positive things. Even when he was just a big Nicki fan page. I don’t understand the harassment. Is it because he’s actually doing something with his life? Anyone can chase a bag on here if they stop strategizing ways to stop someone else’s bag. We’re elated for him and hope a full-length album is on the way. Ugh Barbz have nothing to do with Lil Nas X success. Y’all tried it. He grew up and made a name for himself. If anything Barbz are up in arms because he doesn’t want to associate with that toxic fanbase. Yes. He is trying to run from his past as head Barbie #1. 7rings 8 weeks at number 1 so I guess Rihanna will be keeping the record for last longest number one song among females with work at 9 weeks! That last tweet made no sense. How did he learn how to market a single from Nicki when his is actually going to #1 on the hot 100? I find it so funny how people think having a number 1 on billboard is everything, fans and haters alike. Some of Nicki’s songs and features have outsold and outstremed some of these so called number 1 songs. 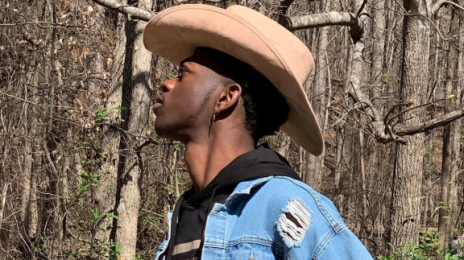 Lil Nas‘ success with ‘Old Town Road’ is casting a Country-flavoured shadow over his Pop rivals. Country musicians from near and far have looked on as the African-American superstar Lil Nas dominates the genre with his feel-good jam ‘Old Town Road’ in the United States. This week, he has done the same in the United Kingdom.